Buying bitcoins may sound easy these days for it is literally accessible and does not require a formal financial institution to do bitcoin transactions. You can even find a couple of well known merchants accepting this new currency. With all the available options for bitcoin exchange in the market today, you won’t really be having a hard time finding the best exchange that suits your preference. This detailed guide will show you the pros and cons of cryptocurrency exchanges. We hope you browse around and read some of the other quality material we have on the website, we have personally reviewed each and every one of these products and services ourselves, and we have openly scrutinized the scams and fradulent investments in this space; this is an honest, objective review of everything. Basically, the very first thing that you have to consider when looking for the top bitcoin exchange is the safety and reliability of its website and server. This then brings us to the question, how trustworthy will this transaction be? Is it okay that we are providing transparent data of coins in cold storage? Well, If you read our previous article on Cryptocurrencies, I think you already know the answer to that. In terms of safety, I think all would agree that every transaction can be vulnerable to risks, considering there will always be a human factor present in every deal. The good thing, however, is that you have tons of options to choose from for cryptocurrency exchanges. Most of them have a very user-friendly interface and are proven to be safe by most users. In this article, we will provide you with a list of cryptocurrency exchange, our honest and objective assessment of each, and a link to each of them. But before we get into that, let me walk you through the process of owning a bitcoin and a quick guide how you can use them. There are actually a couple of options and ways of selling and buying bitcoins. The first would simply be Person to Person. This is when someone approaches you and has an intention of buying bitcoins or exchanging their bitcoins for local currency or for an item that is equivalent to the value of the bitcoin. Selling bitcoin is not quite as straightforward as buying bitcoins. When deciding how you should go about your transactions, you first need to consider which method best suits your preference. Does Person to Person transactions make you feel more secure or are you more comfortable dong transactions online? Between the two, selling bitcoin online is the most common way of trading the currency. Basically, there are three things you have to consider when doing this. First, it involves a direct trade with another party, which means someone (an intermediary) will be facilitating the connection. There are a couple of websites that offer this selling structure such as Coinbase, and Local Bitcoins in the US, BitBargain and Bittylicious for United Kingdom. As part of their pre-requisite, users would need to register as a seller. Your identity will have to be verified for security reasons. When you are already registered, you can post an offer, signifying that you are willing to sell, the website will then notify you when there is an interested buyer. From there, your interaction will solely be with the buyer using the website to complete the transaction. Second, there will be an online exchange wherein your trade is with the exchange rate of another individual. You will also be needing to verify your identity in this process, but it is not so much work when organizing a sale. Exchanges act as an intermediary holding everyone’s funds. You place a sell order indicating the amount and type of currency you wish to sell, and the price per unit you wish to sell for. When someone places a matching buy order, the exchange will then complete the transaction. The currency will automatically be credited to your account. Lastly, a peer to peer exchange will be present as the market is introduced to new and old transactions. This will allow bitcoin users and traders to acquire discounted goods with their bitcoin via others that wish to obtain the cryptocurrency with credit or debit cards. Here, the marketplace acts as an intermediary, offering users the platform, bitcoin wallet for transactions. It brings together individuals with matching requirements to efficiently sell bitcoin to one and provide discounted goods for the other. It is also good to look out for which currency pairs are available. Are you looking to trade bitcoin for USD, Euros, or other fiat currencies? The location usually gives an idea of what’s on a market offer. However, the largest bitcoin sites usually have many options for buying bitcoins with government-issued currency and altcoins. Later on, I will give you some of the most popular sites for exchanging and buying bitcoins, Ethers, and all forms of cryptocurrencies, and hopefully, the list will be of good use for you in trading your new currency. From here, you can easily figure out how to purchase bitcoin through credit card, PayPal, cash, and bank transfers. When selling or buying bitcoins, it is safer and much advisable to transfer in and out of your “cold” wallet to the “hot” online exchange. Keep in mind that so long as offline wallet keys have not been compromised, then your coins cannot be taken. Is there a “Best” Bitcoin or Cryptocurrency Exchange? The answer actually is none. It will always depend on your personal preference. Each will have an advantage compared to others. 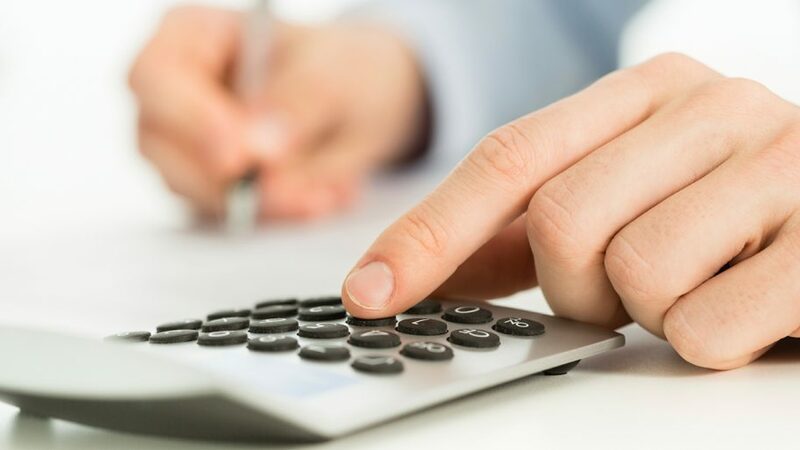 To help you pick the best one for you, we’ve gathered some helpful information you can consider when choosing the exchange for trading currencies. This was founded in 2012 by Brian Armstrong and Fred Ehrsam which now lies presence in 32 countries such as USA, UK, and Brazil – their largest customer base. There are 2 available types of wallets. 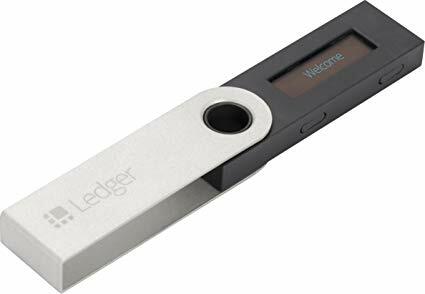 The first is intended for beginners where the wallet key security is managed by Coinbase. Second is the Multisig Vault which uses “multi-signature” technology which allows advanced traders to self-manage security for their wallet keys. This means that if coinbase disappears, then these users would still have control over their bitcoin. All deposits are insured however if your password gets hacked or stolen, the insurance policy will not cover it. It is therefore recommended that you use a unique and preferably long password. It allows users to do off-chain transactions. There is no down time and you won’t have to worry about confirmations. Very ideal for beginners on bitcoin and cryptocurrency. A lot of people flock to sign up every time the price of bitcoin increases this sometimes cause significant delays for vetting and approving fresh accounts. 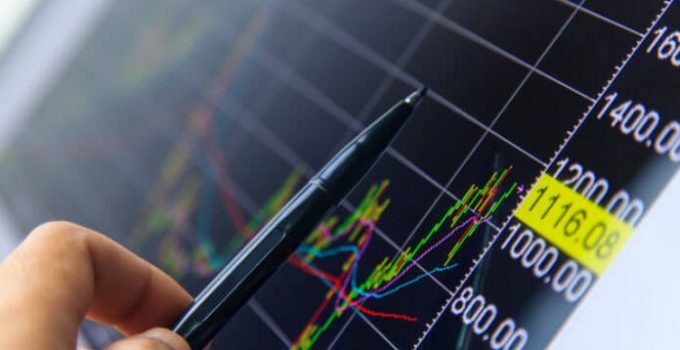 The disadvantage of a highly secured exchange is that some traders get flagged and subsequently accounts get temporarily frozen. 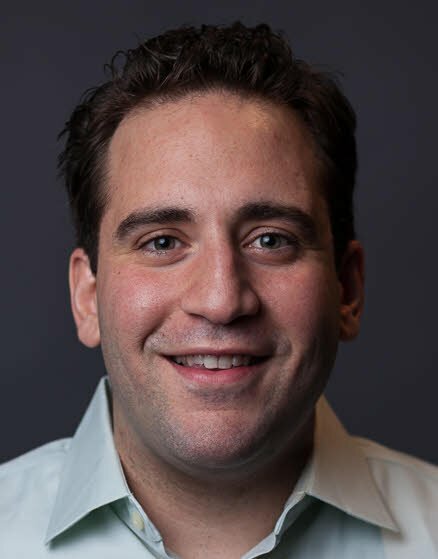 Coinbase has actually recorded a good standing in the blockchain industry. In a recent study conducted by a leading research firm, statistics show that Coinbase has gathered quite a solid following making it possible for it to attract more than 20 million cryptocurrency wallets in the circulation. This exchange offers an intuitive interface with real-time order books, charting tools, trade history, and a simple order process so users can trade from day one. 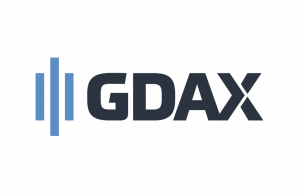 GDAX is suitable for technical traders as it offers good liquidity. This also ensures its clients that all digital assets held in online storage are fully insured and that all USD balances are covered by FDIC insurance, up to a maximum of $250,000 per customer. It also offers no fees on maker trades and offers volume-based discounts on all taker fees going as low as 0.1%. Binance is a China-based cryptocurrency exchange founded by Changpeng Zhao that purposes to give users access to a full set of trading tools, charts, and security features. This site was created after attracting funds via an Initial Coin Offering (ICO) and started trading in July 2017. HitBTC is based in Estonia and was founded by Dave Merrill in 2013. Its beginnings started as a joint venture between developers, expert traders, and finance professionals with a 6million Euro funding. The site is currently focused in the Estonian, and the European market in general, but also offers services to some parts of the world. A statistics by Coinmarketcap shows that the daily trading volume on HitBTC is roughly 28,000 BTC. HitBTC offers a wide range of trading pairs and support for EUR, USD, Bitcoin, and more than 50 altcoins including some of the most popular ones such as Litecoin, Dogecoin, Ripple, Ethereum, Ethereum Classic, and Bitcoin Cash. In terms of its security features, HitBTC has not been hacked so far which goes to show that their security platform does work efficiently. Kucoin.com was founded by a group of blockchain enthusiasts based in Hong Kong whose aim is to provide users digital asset transaction and exchange services that are proven to be more safe and convenient to users. Their team have carried out in depth study and research on blockchain technology as early as 2011 and achieved the technical architecture of its platform in 2013. In Kucoin’s first 33 days, their user base grew to over 50,000 and after just four months, it reached to almost 200,000 users. Since 2011, Bitstamp has been big in Europe, Slovenia and the United Kingdom. It focuses more on pure bitcoin only exchange but has also considered cryptocoins in 2017. Bitstamp’s origins is a story of 2 Slovenian College dropouts who wanted to invest in bitcoin in 2011 and ended up establishing their own exchange. Two friends namely Damijan Merlak, a software developer and part time bitcoin miner with his friend Nejc Kodric, a computer salesman discovered a gap in availability of exchange for European Bitcoin users. During that time, the only available option was to wire funds to the Mt. Gox exchange in Japan. This process took so long and has often resulted in financial losses due to bitcoin’s high volatility. Merlak and Kodric decided to set up Bitstamp as an alternative to Mt. Gox and as an easy option for Bitcoin users in Slovenia and surrounding countries. In 2014, when the Mt. Gox collapsed, Bitstamp started to receive more international clients and since then it has made quite a name and became a major player in the industry. Bitstamp headquarters moved twice in search for better financial and legal opportunities for the business. In 2013, almost all governments around the world fumbled with how to handle cryptocurrencies. Bitstamp has actually managed to self-regulate to a level on par with traditional licensed financial institutions. It then began to require their customers to provide documents to support their identity in compliance with Know Your Customer (KYC) and Anti Money Laundering (AML) requirements. The second time that they moved was in 2016 to Luxembourg after the government granted Bitstamp a license to operate as a payment institution. The regulatory recognition made them the first fully regulated virtual currency exchange in the EU. With this, Bitstamp will be able to operate and do business in all 28 EU member states. Bitstamp now supports services in close to 50 countries including US, China, South Korea, South Africa, Brazil and Australia. Be aware though of your country of residence as it must be on the list of countries supported by Bitstamp. Bitcoinity.org labelled Bitstamp as the 6th largest exchange in terms of trade and volume and controls about 8.9% of the market globally. In the first six months of 2017, Bitstamp carried a combined value of approximately $12 Billion. Their website receives more than 15 million visitors a month, 28% of which access the web through their mobile phones. Bitstamp handles its user’s private keys on its platform. Users should trust the company to take care of their digital coins which would mean that they should also trust those in charge of their private keys to remain honest. Users can also access funds through accounts using two factor authentication (2FA) and their own passwords. When entrusting your information to a third party representative, experts advise users to be responsible in giving in details. It is further advised by majority of traders to move crypto assets to wallets that are a hundred percent under your own control. It is best to bring holdings into exchange platforms only when you are ready to sell. In terms of fees, Bitstamp charges 3 types of fees. This includes (1) Trading, (2) Deposits and Withdrawals and (3) Various services. Deposits and withdrawals are actually free for all cryptocurrencies however, withdrawing using BitGo Instant would cost you 0.1%. Withdrawing funds from your Bitstamp account using credit cards would cost a fee of $10 for amounts not more than $1,000. If it exceeded to $1,000, you will be charged a fee of 2%. It offers a simple buy and sell user interface which is also combined with advanced trading pages with detailed graphs and trading parameters. 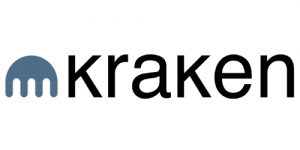 Kraken.com banners itself as the largest Bitcoin exchange in euro volume and liquidity. It was founded by Jesse Powell in 2011, a bachelor holding a degree in Philosophy from California State University. Their headquarters is located in San Francisco and caters services to users from the entire North America (except New York because of Bitlicense). They have gone through 3 funding rounds and raised $6.5 million in capital from 13 investors. Kraken has completed 5 acquisitions including crypto market visualization platform Cryptowatch, Bitcoin exchange Coinsetter and Dutch exchange Clevercoin. Kraken is second to Coinbase in terms of website traffic according to similarweb.com. It comes before Bitstamp, Xapo, and Bitsquare. Among these five exchanges, Kraken was recorded to have the highest mobile use percentage of 38.46%. This is quite an impressive number. Aside from being the largest exchange for the European market, they have gathered some really great customer reviews all across the web. As of January this year, withdrawals have now been enabled for cryptocurrency and fiat. Kraken Fees is offered at the lowest compared to some of the exchanges. Fees would depend on the tier in which your account belongs. The higher the tier and the amounts involved, the lower the fees you pay. Creating a Kraken account is the same with creating an account on most online platforms. This exchange includes extra features on the sign up page to ensure that the account is secured and protected. Kraken is also compliant with Know Your Customer (KYC) and Anti Money Laundering (AML) requirements from the regulators in the US. The first thing you need to do when creating a Kraken account is to input your email address and create a password that is atleast eight characters long that includes letters, numbers, and special characters. You may also opt to share a PGP (Pretty Good Privacy) public key that the platform can use for added security when sending emails. When you’re done filling up the details for your account, you then have to activate it. An email containing an activation key will be sent to you for verification. Kraken offers 5 types of accounts, or which they would like to term as “Tier”. When you create your account, you’ll automatically be registered with a tier “0” account. The levels indicated are determined by the daily and monthly limits on fiat and cryptocurrency deposits and withdrawals. The higher the tier, the lower the fees you need to pay per trade. Tier 0 – allows neither deposits nor withdrawals of crypo or fiat funds. Its mere access is to see and monitor access price statistics and trading charts. To fully utilize the Kraken service, you need to upgrade to Tier 1. Tier 1 – you can deposit and withdraw cryptos. There is no indicated limit as to how much you can deposit however you can only withdraw less than $2,500 worth per day and $20,000 per month. Tier 2 – you are eligible to deposit fiat currency up to $2,000 daily and $10,000 a month. You may also withdraw $2,000 in fiat daily and $10,000 per month. To qualify here, you’ll have to share your postal address with the exchange and then you need to wait for a certain number of days for approval. Tier 4 – this tier is more suitable for corporate entities or for those who are trading at high volumes. Accounts in Tier 4 can deposit daily amounts of up to $100,000 in fiat currency and $500,000 monthly. Poloniex is a pure “crypto exchange” so it is not possible to deposit government (fiat) currency. If you wish to, you first would have to be buying bitcoins elsewhere is and then deposit it to be able to do your trade. On August 29, 2016, Poloniex registered with the Financial Crimes Enforcement Network (FinCen) as a money service business (MSB) but it has already been operational since 2014. There are no confirmed details on when it was established or who founded Poloniex. This lack of information and the absence of a physical office has somewhat made traders think twice before registering an account with them. Surprisingly, Poloniex has still managed to increase its subscribers including transaction volumes and number of cryptos it supports. The website gets over 50 million visits a month tagging it as one of the largest amount of traffic in the crypto exchange industry. Poloniex supports a big number of crypto assets. As of 2017, the number of listed coins is recorded at over 70. At present, it does not have a mobile application however its mobile version of the main website works perfectly fine. Poloniex even made an API available so third party developers can create tools for analysis of data and account management. This trade is quite popular with users who are seeking for a great tool to convert one cryptocurrency to another; facilitate margin trade and lend. Security wise, this exchange controls all private keys to the wallets holding the cryptos. Users can be assured that the exchange stores much of their deposits in offline air-gapped cold storage. It has a browser recognition tool and offers 2 FA for account holders just like all other exchanges. Users of Poloniex described it as one of the nicest trading interface in the crypto market, both for mobile and desktop users. It was just in 2015 when the site improved their interface layout and design. Creating an account for Poloniex is way faster most major digital asset exchanges. Their procedure is less stringent than others probably because this site is a “crypto-deposit” transactions only. 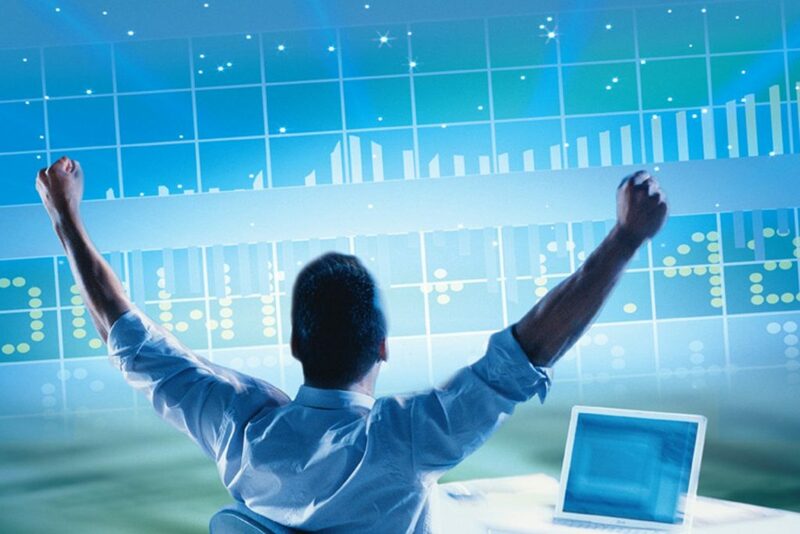 If you wish to go ahead with margin trading, you automatically gain access to the 3 sections available on the site. You get to access the exchange, the margin trading and the lending/borrowing section. Some users would borrow funds from the lending section to invest through the margin trading section. Its main difference compared to other platforms is that this exchange offers more risk adverse crypto holders the option and flexibility of lending out their coins. Poloniex offers 3 levels of account verification for security reasons. At first, you’ll have to provide your email address, name, and country of residence at the signing up page. Level 1 enables you to have a daily minimum deposit and withdrawal of $2,000 worth of cryptos. You have the options to either exchange, trade and lend a maximum specific amount in this level. Level 2 of the verification would require users to upload and ID and Passport Photo, provide the postal address, phone number, date of birth and passport ID. Once approved, the daily limit for withdrawal and deposits would increase to $25,000 worth of cryptos. The third level allows users to transact with values that exceed $25,000. If you wish to apply for the third level, you will have to talk to support to assist you further. In terms of fees, Poloniex is one of the cheapest exchanges to use since it only accepts crypto deposits and withdrawals. Both parties, the maker (person who offers to either buy or sell) and the taker (the person accepting the offer) pay transaction fees. This fees apply to exchange and trading platforms. Lending fees on the other hand are set by those putting up their funds for borrowing purposes. Has the large volume for all major altcoins including Ethereum. It was in January 2013 when Cex.io project development started in the UK as a holding entity for GHash.io which is known to be the largest bitcoin mining pools. It was established as the first cloud mining provider, a multi-functional cryptocurrency exchange trusted by over a million users worldwide. The company was founded by two Ukranians – Oleksandr Lutskevych and Oleksandr Ushchapovskiy. This exchange has developed a multi-level account system with an individual approach to each client, from Bitcoin beginners to advanced traders. 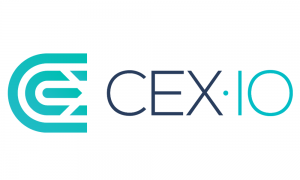 CEX is one among other international bitcoin exchanges that accepts Euros, British Pounds, US Dollars, Russian Rubles, Ethereum, ZCash, and Dash. Needless to say, CEX is very popular within these currency regions. A special feature that makes CEX stand out from others is that it uses the Fill or Kill (FOK) model to execute orders. This means that when you place an order, it is immediately fulfilled, or else it will automatically be cancelled. CEX ranks 15th in the list of crypto exchanges in terms of trade volume. It has lower traffic compared to other exchanges but it outranks them all in the amount of traffic from Russia. Aside from selling and buying bitcoins, Cex is known to have the best trading platform as it supports margin trading with a ration of 1:2 and 1:3 leverages. Creating an account on CEX using Facebook, Google, VK, or Github Account is possible and you only need a minute to complete the registration process. You will be required to submit your ID and other pertinent documents such as forms and other supporting documents. Deposit/withdrawal fees – depositing through bank transfers and cryptos is free of charge however, withdrawals using these methods would cost between $30 and $50 for bank transfer depending on the fiat currency and 1% for cryptos. CEX supports a wide list of countries depending on the restrictive regulatory requirements being implemented in a specific area. In the US, CEX is registered as a money service business but it is unavailable to over half of its states because of certain rules and regulations. 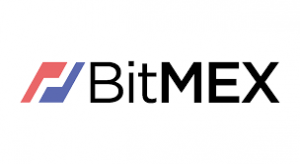 This popular exchange site is the brand name of New Bit Ventures Ltd. which is an Israeli exchange established by Nimrod Gruber and Ilan Schuster in April 2013. It is registered as a money service business in the US but its physical office is located in Ra’anana, Israel. Through Coinmama, buying bitcoins and ether with debit and credit cards is a breeze. It is also very accessible in almost all countries. Some US states however may not be able to access it due to local regulations. You can access Coinmama in the states of Florida, Colorado, Illinois, Kansas, Indiana, Massachusetts, Michigan, Montana, New Mexico, South Carolina, North Carolina, Pennsylvania, California, Tennessee, and Texas. Although Coinmama does not have a mobile application, all its services are accessible through a mobile browser. 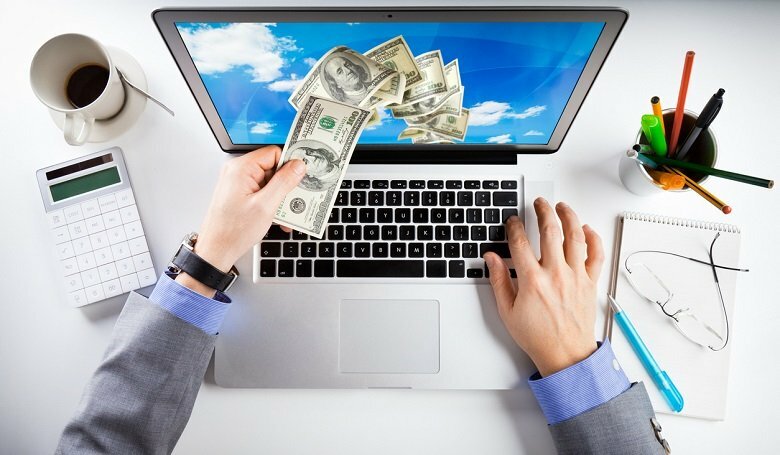 It offers a high daily buying limit of $50,000 for new signups. In terms of security, Coinmama has impressively maintained a clean record since 2017. It has no recorded security breaches which make more customers choose it over other exchanges. 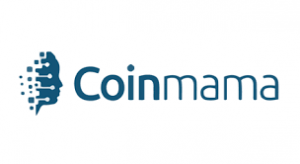 Coinmama holds no user funds and instead sells bitcoins out of its own inventory. When a client places an order, he can provide a wallet address to which they can send your bitcoins or ether. If you need to reach Coinmama, they can be contacted through email. Unlike other exchanges, Coinmama responds to queries fast, sometimes earlier than the standard 24 hour waiting time. Response takes long during public holidays and on weekends. 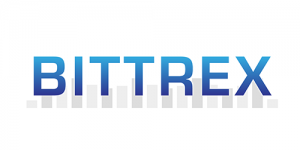 Bittrex is one of the largest crypto to crypto exchanges that offer a large number of trading pairs into bitcoin – including all major cryptos such as darkcoin, nextcoin and litecoin. Bittrex also offers NeuCoin and Ethereum. The entirety of Bittrex is protected by SSL making your personal information and funds safe and secured. This exchange has a two-factor authentication and uses something called “elastic multi-stage wallet strategy” which allows them to store almost 90% of the exchange’s coins offline. This means that even when the site gets hacked, your coins will still be secured. Bittrex has a flat rate fee of .25% and charges withdrawal fees according to the network policy. It allows its users to trade with up to 3.3 times leverage receiving financing with the help of margin funding and peer to peer financing platform. Users will be able to enter a funding order to receive the desired amount o financing, at the rate and duration of their preference. Traders will also be able to open a financed trading position and Bitfinex will automatically link them with peer to peer financing at the current exchange rate. 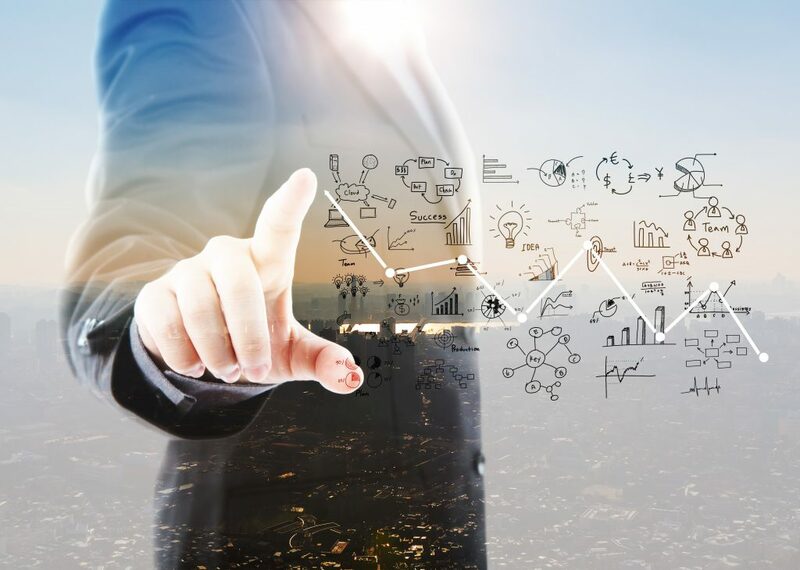 The Peer to Peer financing market provides its users a great way to earn interest on digital assets by lending out their funds to other users who want to trade with leverage. Bitfinex basically allows its users to deposit, trade, and withdraw digital tokens – more commonly known as crypto coins. Creating an account in Bitfinex is relatively easy. What is tricky is how you will optimize your security settings. Users are provided with an advanced range of security features that will enable them to increase their account security and protect their currencies. Just like any other personal accounts, users are advised to use a unique password that contains numbers, letters and special characters. By doing this, there is less probability that your account will be hacked. If you are trying to be more adventurous in selecting your exchange sites, you may also want to check out the following platforms when buying bitcoins and other cryptocurrencies. 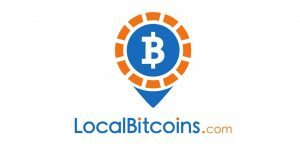 Localbitcoins is a bitcoin startup company founded in 2012 by Jeremias Kangas in Helsinki, Finlad. 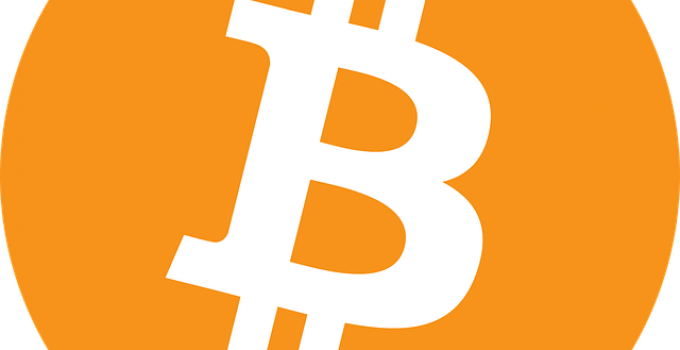 It caters over the counter trading of local currency for bitcoins. This exchange is quite popular for P2P transactions all over the world. 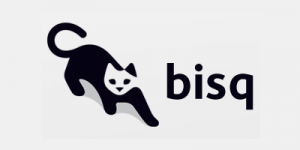 Bisq.io (formerly known as Bitsquare) is a fully open source desktop P2P software that allows users to buy and sell bitcoins and altcoins in exchange for national currencies, or altcoins. This exchange is designed to be easy, secure, decentralized and instantly accessible to users. This exchange is suitable for traders who do not want to forfeit control or privacy to a central authority in order to trade with other individuals. Bisq makes it possible to trade over 60 cryptocurrencies and even buying bitcoins using bank transfer, escrow and trusted 3rd party traders. Etherdelta.com is a cryptocurrency founded in 2016 by developer Zack Coburn which was built specifically for ECR20 token and Ethereum trading pairs. The exchange here runs on Ethereum powered smart contracts that are responsible for managing, trading, deposits, withdrawals, and wallet integration. There are over 325 ERC20 tokens listed today with a daily trading volume you can keep track of with your personal account. No ID, real name, or registration of any sort is required. Paxful.com is a peer to peer Bitcoin marketplace connecting buyers with sellers. It has over 150 payment methods and gets over 2 million monthly visits, with 50% originating from the US. This exchange provides a global map of bitcoin ATMs. 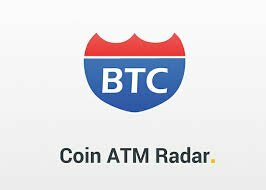 CoinATMradar allows you to use cash to buy in person at an actual machine. This is one of the most underrated means of purchasing with no verification ID as it allows users to stay anonymous with all the ATMs available in all continents. Their website has evolved from a small hobby one page website with no purpose to make information regarding bitcoin ATM locations more available into one of the largest resources with respect to all information about bitcoin ATMs and other services to exchange bitcoin for cash and vice versa. So now that you are somehow familiar with the basics of cryptocurrency exchange, the challenge then becomes, how will you be able to find the best option for your trading needs? Traders that want to trade professionally and have access to fancy trading tools will likely need to use an exchange that requires them to verify their ID and open an account. 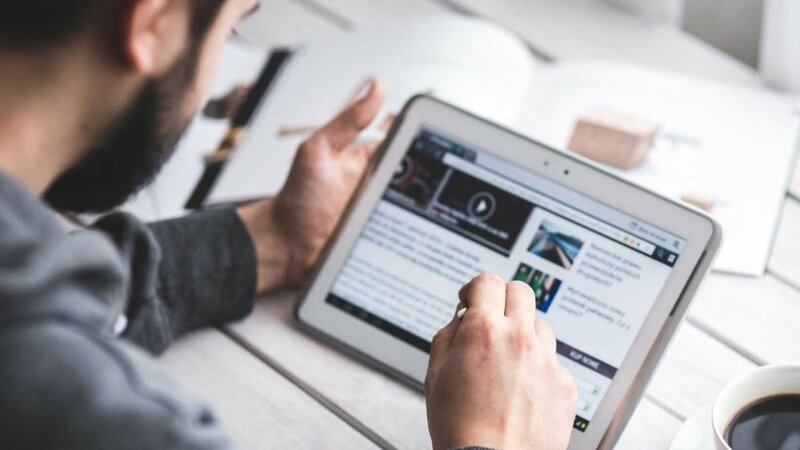 However, if they are not really into the long term trading venture and if the aim is to make the trade occasional, and straightforward, then there are also platforms that you can use that do not require you to put up an account. What are the basic things to learn before joining an exchange? Well, it’s important to do your research first before you start trading. Here are a few things you should check before buying bitcoins or making your first trade. a. 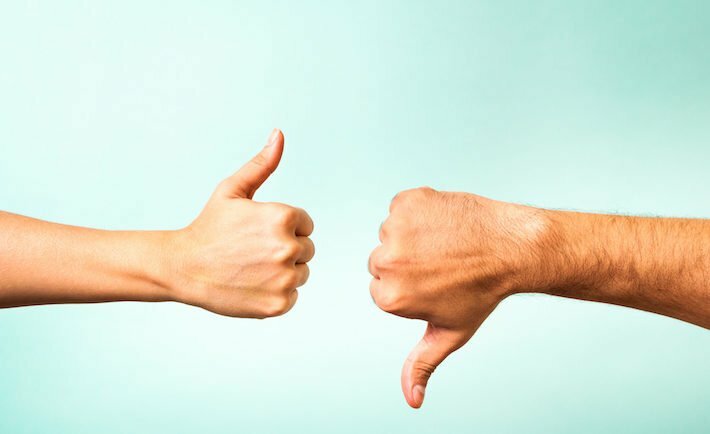 Reputation – an efficient way to find out about an exchange is to search through reviews from individual users and well-known industry websites. You can ask any questions you might have on forums like BitcoinTalk or Reddit. While we cannot always trust all views and opinions on the internet, it would still be helpful to atleast read through the exchange of ideas of other traders and do the verification and testing on your own to validate their claims. b. Fees – Most of the exchanges have fee-related information on their websites. Before you decide to join, make sure you understand the nature of the transactions. Learn about the basics such as deposit, transaction and withdrawal fees. Fees can differ substantially depending on the exchange you use so you have to really be careful in choosing the site that would give you a fair or better trade. c. Payment Methods – What payment methods are available on the exchange? It is important to know if the site accepts Credit & Debit card, accepts wire transfers or if it has a PayPal option. If an exchange has limited payment options then it may not be convenient for you to use especially if you are aiming to have a flexible mode of transaction. Keep in mind that buying bitcoins with a credit card will always require identity verification and automatically come with a premium price as there is a higher risk of fraud and may also tick in higher transaction and processing fees. Buying bitcoins via wire transfer will take significantly longer as it takes time for banks to process the transaction due to bank regulations. d. Verification Requirements – The vast majority of the Bitcoin trading platforms both in the US and the UK require several forms of ID verification in order to proceed with making deposits & withdrawals. Some exchanges will allow traders to remain anonymous. Although verification, which can take up to a few days, might seem like a pain, it protects the exchange against all kinds of scams and money laundering. e. Geographical Restrictions – Some specific user functions offered by exchanges are only accessible from certain countries. As mentioned earlier in the previous paragraphs, not all countries or state offer the same service to traders. This is most often due to bank and financial regulations of the country or the state. Make sure that when buying bitcoins, the exchange you want to join allows full access to all platform tools and functions in the country you currently live in otherwise your transaction will be limited to just a few. f. Exchange Rate – Different exchanges does not always have the same rates. You will be surprised how much money you can save if you shop around. It’s not uncommon for rates to fluctuate up to 10% and even higher in some instances. All you need to do is to monitor the exchange rate and see when the best time to trade is. Sometimes exchange sites offer higher exchange rates depending on the willingness of the traders to buy and sell their cryptocurrencies. g. Planning Trades – Before you decide to pull the trigger and start buying bitcoins, traders should make sure that you have laid out your plan and that it is carefully studied before you start trading. i. Do not over-trade – When the trading is done outside a well-thought strategy. This will result to drawing down an investor’s reserves in brokerage fees and in slippage. Buying bitcoins does not mean if you have more bitcoins, you’re doing it right. j. Manage trades with no regrets – The market trend is very elastic that even the most experienced traders could still not predict how it reacts or how it affects cryptocurrencies. Remeber that investing on cryptocurrency and buying bitcoins is risky but yields great potentials. We hope you enjoyed reading this post as much as we enjoyed preparing it for you. Please leave a comment with questions or feedback, we would love to hear from you!